Facebook has today launched its new Stickered for Messenger app for iOS, just days after the same app was first made available for Android. The release is no surprise after Facebook said that a version of Stickered for Apple’s hardware was on the way, though no timescale was given for when that would come to fruition. Turns out it was a pretty short one. 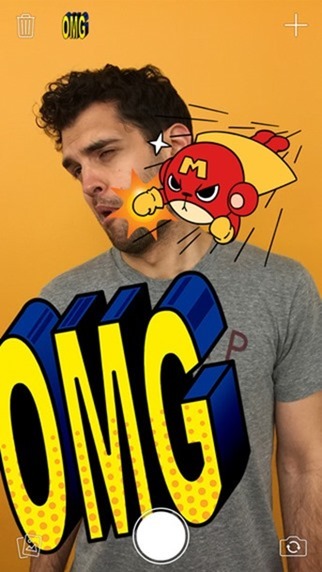 For those that weren’t paying particular attention to the original announcement, Stickered for Messenger is an app that takes a user’s photos and allows them to place stickers on them. Effectively oversized emoji, stickers come in all shapes and sizes and fancy ones can be bought should the stock ones not float your boat. Once they’re all stickered up, images are shared via the desperate Messenger app that will need to be installed if it isn’t already. Photos are also saved to the device’s Camera Roll too, so they can effectively go anywhere at that point. 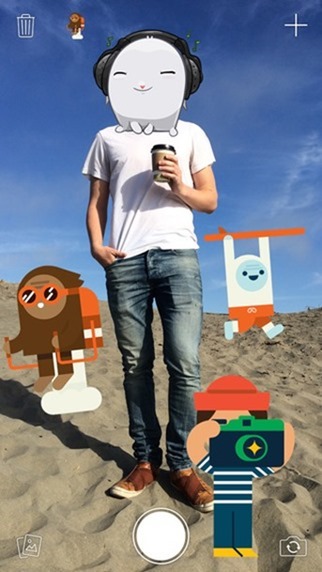 The rollout of Stickered is a continuation of Facebook’s current trend of breaking features out into their own apps. With Messenger being the first there is no doubt that Stickered could have lived inside that app quite happily. Instead, Facebook turned the concept into its own app which we suspect won’t be a popular decision with everyone. Having to switch from Stickered to Messenger just to send your finished creations is odd in the extreme, for example. And if Messenger isn’t installed users are promoted to visit the relevant store to download it before continuing. 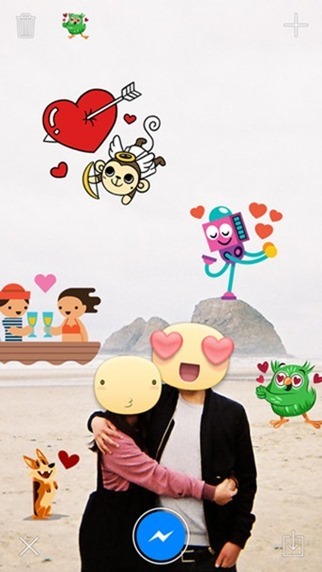 Facebook’s Stickered for Messenger app can be downloaded from both the App Store and Google Play now. Both versions are free and are effectively identical barring the usual platform specificity. 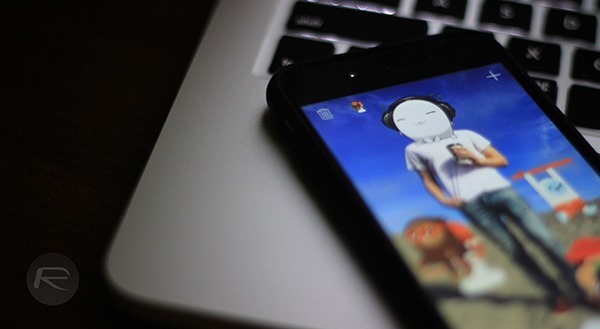 If you’re crazy after stickers, then this app needs to be on your home screen immediately!